Living the car-free life is super easy in Providence. Zipcar has many spots around town, and many right downtown. 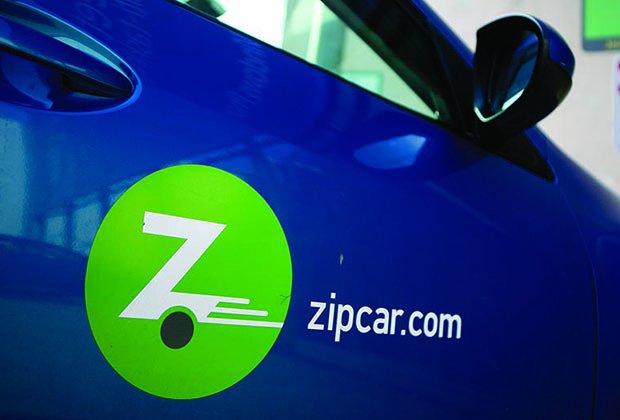 Not only do you have the convenience of a car only when you want one, but being a Zipcar member, aka: a Zipster, you also get discounts to many local businesses. They Â also have special rates for students and faculty from nearby colleges and universities such as RISD, Brown and Johnson & Wales.